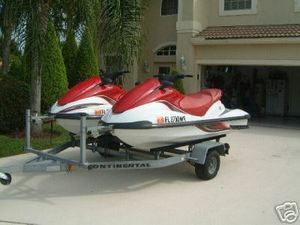 Two 2004 Yamaha 3-place jet skiis on 2-place trailer. Red and white. Excellent condition. SUPER FUN! 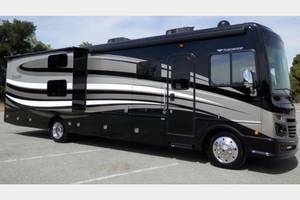 Call or email to get a customized quote. Can deliver.